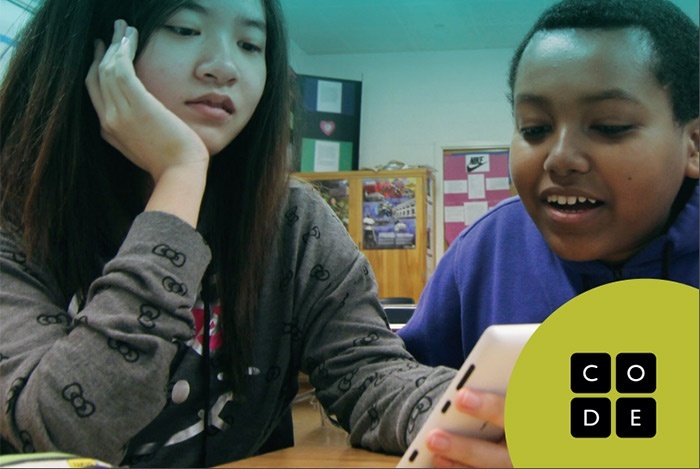 We all know it's important to incorporate technology into the 21st century classroom, and this series gives you tips on some of the most exciting, easy-to-use technology tools available so you can focus on what matters. Today we'll look at Code.org, an initiative designed to support STEM teachers by offering tutorials and programs to teach computer coding in the classroom. We all know that it's important to incorporate technology into the 21st century classroom, and this series gives you tips on some of the most exciting, easy-to-use technology tools available so you can focus on what matters. Today we'll look at Prezi, an intuitive presentation software that teachers can use to liven up their presentations and push students to the next level. Step aside, PowerPoints and flip charts: there's a new tool in town.